My friend once told me: “money doesn’t grow on trees, but money grows on money”. Truer words have never been spoken. Just how often do we end up locking our money away in a foolish attempt to save some of it when in actuality it’s just rotting away in our safe, so to speak. In essence, you reap what you sow, and investing money is frankly the best way to save up some cash. That being said, nobody likes putting their house up for a mortgage or taking a hefty bank loan in order to raise some capital. But fear not, for there are other, much safer, ways of raising funds. Namely, I’m talking about personal loans. When asking for a loan, lenders will typically limit the ways you can use your newly acquired funds. 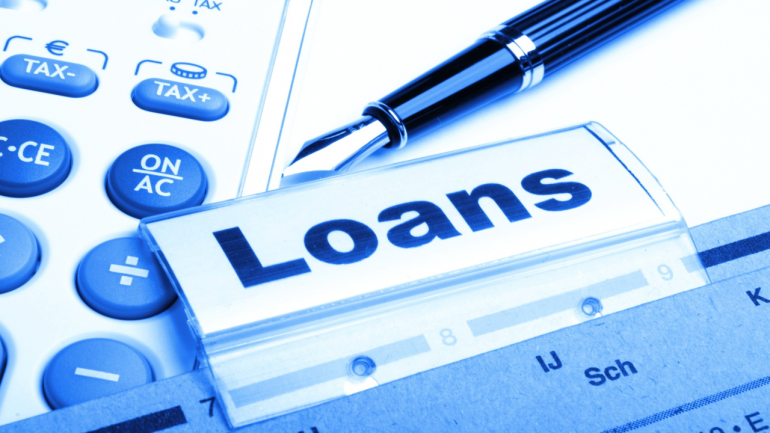 This is why these types of loans are usually referred to by their specific purposes. So, for example, an auto loan is tied to the vehicle you purchase, a house loan, or a mortgage, is used to buy the house you want, and so on. As a result, the assets you purchase become a form of collateral. Likewise, the money obtained from these loans cannot be spent on things outside the specified purchase, like on new clothes or paying your travel expenses. However, with personal loans, you’re free to spend the money on almost anything your heart desires. The typical unsecured personal loan ranges anywhere from $1,000 to $100,000, which gives you a lot of spending power you can invest as you see fit. Also, with an unsecured personal loan, you don’t put up anything as collateral, meaning you won’t be left without a roof over your head if things suddenly go downhill. Now, as far as interest rates go, personal loans usually rank much better than your standard credit card rates, which can go between 10–20%, or higher. Additionally, the height of the interest rate mainly depends on how solid your credit profile is. In other words, the stability of your credit history, your credit score, as well as your monthly income. Paying off high-interest bank loans with low-interest personal loans is probably the best way you can save money with this method. Just hear me out. Imagine having an existing bank loan of about $10,000 with an interest rate of around 15%. 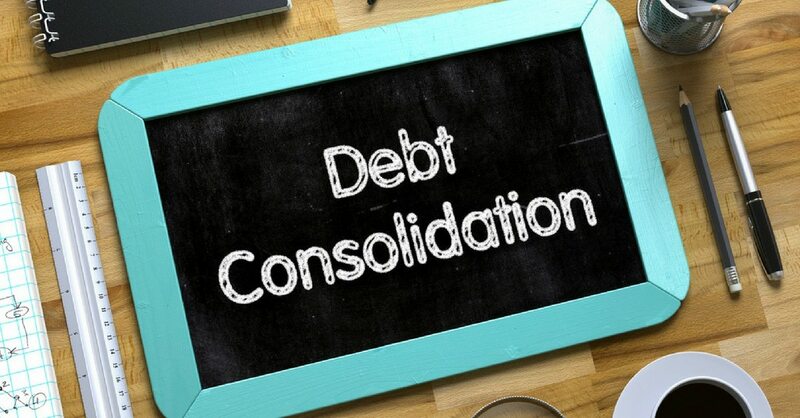 Now, the smartest thing for you to do in this particular situation is to find a personal loan with half that interest rate and opt for debt consolidation. In the long run, the new fixed 7.5% interest rate on that $10,000 amount will save you a fair bit of cash, plus it will also make sure that your existing debt doesn’t spin out of control. However, what you should not be doing with a personal loan is postponing a debt repayment as that way you only put even more pressure on your monthly debt increments. You know what they say: the best defense is a good offense. Well, personal loans are an excellent tool for providing some sweet capital for your side-business when business loans aren’t an option. This is true for most new and upcoming businesses that don’t fit the requirement for these types of loans. For example, a standard personal loan of about $5,000, with a two-year term, could have monthly repayments of around $250 or less. Seeing how that isn’t a particularly large sum, the business can quite easily pay for itself. In addition, after the two years have passed, you’ll be left with a nice bonus in the form of a tasty side-income for you to enjoy. Using personal loans to increase your own skills and expertise with online courses and programs is almost a no-brainer. Bettering yourself will aid you in finding that well-paying job which will save you the most money and, quite possibly, set you up for life. Give a man a fish… you get the idea. Moreover, it can boost your performance at your current job, leaving the door open for a raise or perhaps even a promotion? Whatever the case may be, the potential income vastly outweighs the projected expenses. Additionally, besides paying for various interesting skill courses, you can use a personal loan to either refinance your student loan or pay off all of your student debts entirely, making you completely debt-free as a result. In the end, if you’re smart enough you can use personal loans to save up some cash and even acquire a nice little capital for yourself in the process. This takes a change in attitude. Don’t just hide money from yourself. Invest it.